It’s always fun to break out the Christmas decorations and setup a lively tree. These decorations can include little trinkets and tree ornaments with most being fragile as anything. The best way to keep them safe is in a storage container. And wouldn’t you know it, there’s actually storage containers made for ornaments that come in all shapes & sizes. 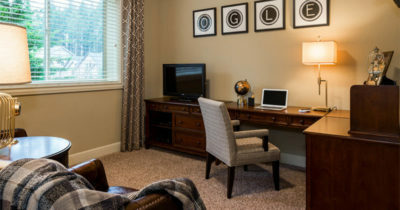 This guide covers the best ornament storage options with reviews and descriptions for each. The first thing to consider before even looking at a storage container is how much space you need. Specifically how many ornaments you have and how much room you have for storage. I always kept my ornaments in a clear plastic tub separated only by tissue paper and small boxes I saved over the years. This is probably not the worst storage method, but it’s certainly not the most efficient. Switching to an ornament box made a world of difference. It may be a pain but I recommend taking out all your holiday ornaments and getting a tally. If you have over 120 then you’ll likely need a few containers. But there is good news: most of them are small and easy to stack! You can actually find containers for all your holiday decor including wreaths, tree lights, wrapping paper and more. So if you have a lot of stuff consider the benefits of getting multiple containers all from the same set. This way you can stack and save room in your attic or basement. 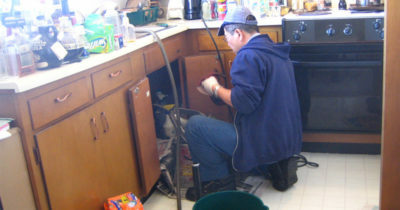 A hard plastic storage box is less likely to cave if you put something on top of it. But it’s also not as flexible as a fabric container, most of which are collapsible when empty. Take a peek at this Christmas decorating video to see how expert designer Sherry Tyra stores her decorations. Or just keep on scrolling to get our top recommendations for ornament boxes & containers. After researching dozens of storage boxes I’m confident the Elf Stor ornament chest is the best choice for most Xmas decorations. It’s built of a strong canvas exterior with a cardboard shell to keep it firm. This is also collapsible when your ornaments are out and on display. It measures a perfect 1ft cube on all sizes so you should be able to stack a couple of these together with ease. Inside the box each row uses a layer of cardboard so ornaments aren’t bumping into each other. This is super important for really delicate ornaments or anything with an odd shape. The compartments themselves measure 3″ x 3″ so they’re perfect squares. If you have smaller spherical ornaments this should be plenty of space. But for larger items you’ll probably need to remove the default dividers. I consider this feature both awesome and kind of annoying. It’s great because you can remove the dividers and customize the size of each layer in the box. However since the compartments are so small you will rarely fit 64 full ornaments in here. Still these boxes are relatively cheap and they’re built to last. Side handles make this a breeze to carry at Christmas time and the front even has a little note card so you can label each box. For the price and size I have to cast my vote for this being the best ornament storage box. Carrying a bag full of ornaments can be a real pain. 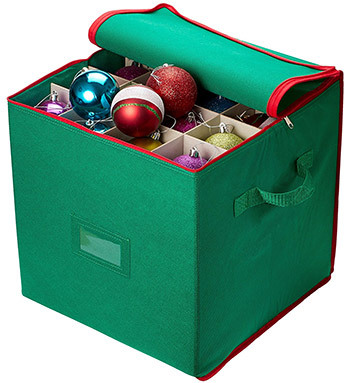 Most storage boxes & bags come with side handles but the Classic Accessories tree ornament bag comes with padded over-the-shoulder straps too. 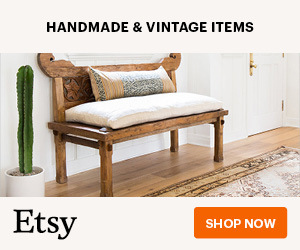 This makes it even easier getting your ornaments up from the basement, down from the attic, or home from a storage locker. 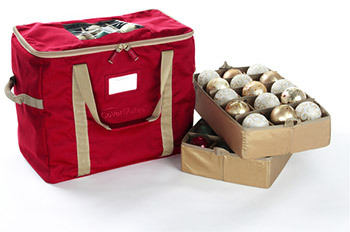 Inside the bag you’ll find three trays with 20 compartments for a total of 60 ornaments. These trays are corrugated and adjustable so you can rearrange whatever you need to fit in your larger ornaments. Another feature I really like is the top see-through plastic area. This way you can quickly check which ornaments are in the bag at a glance. There’s also a square plastic label holder on the front for labeling your bags. The decorative pattern is a nice touch and gives a warm feeling of seasonal mirth. But the design is only one part of what makes this bag so great. Really it’s the container size and carrying handles that make this ornament bag worthwhile. You could even get a few of these to store other stuff like tinsel, tree lights, and garlands. There’s a lot to love about the CoverMates storage bag. For one it comes in multiple sizes with options starting at 60 ornaments up to 108 for larger bags. I recommend the mid-size 72 pc design because it’s got a great price tag for the size and it’s probably large enough to house all the ornaments for your average Christmas tree. This one measures about 1.5 feet wide so it is a fairly large container. But it’s also really easy to carry with side handles and a long over-the-shoulder strap. It’s also designed from a moisture-resistant polyester blend which should keep your ornaments safe even in humid conditions. I wouldn’t pour buckets of water over this thing but it’s definitely a safer choice than most fabrics. Inside the bag you’ll find 4 ornament trays that each hold a set amount based on the size of the bag you get. 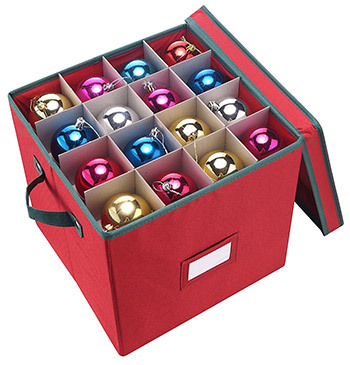 The 72 pc bag holds 18 ornaments per tray and they’re all designed to fit the same size. But if you have extra large ornaments you can always remove dividers separating these compartments. This lowers your total ornament count but gives you plenty of space for larger items like snowmen or Santa rocking the guitar. If you want a strong container with plenty of padding this is the way to go. It offers the most storage space for custom ornaments and you can choose whatever size best fits your ornament storage needs. Cubes and thick rectangular storage boxes aren’t the only options. When you don’t have an attic or extra room to keep ornaments it makes sense to store them in a closet or under the bed. In this case the nGenius ornament storage box is the best solution. It measures about 2 feet wide and only 5″ off the ground. The design is very strong so you can easily stack these things on top of each other or keep them side-by-side. One thing I like about this box is the varying compartment sizes. By default it comes with 21 total slots, 9 of which are “jumbo sized” and the other 12 are cubes for typical spherical ornaments. Note the cardboard dividers are also adjustable so you can change this to suit your needs. If you have tons of oversized ornaments you can rearrange the box to fit ‘em all, or even get multiple boxes all at once. nGenius also makes a cube storage box if you want to mix & match. But their long under-the-bed box should work for anyone who’s a little low on storage space. Each box is made from a strong polyester exterior reinforced by cardboard underneath. 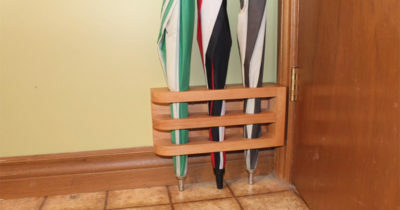 This means you can stack ‘em up in your closet or keep them tucked away in storage without taking up much space. With a hard plastic shell and plenty of storage space this might be the choice for accident-prone decorators. 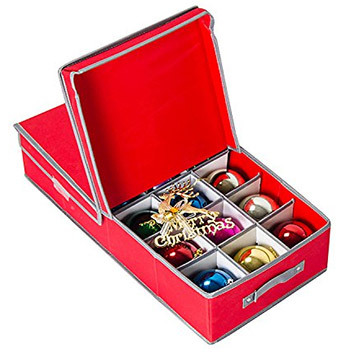 The Snapware Snap ‘N Stack ornament box fits 48 total items which is smaller than other boxes. 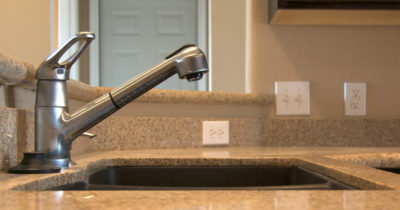 However it’s also designed for peak safety using a strong plastic body and lid. This means no risk of having ornaments crushed or broken by accidental drops. It also prevents water damage since it’s sealed airtight. This box’s cover literally snaps shut and locks tight on each layer. This is by design so it’s meant to keep things out and still be easy to open. The coolest part? You can actually snap other trays onto this box. If you order multiple units you can keep them all snapped together. Granted there’s a limit how tall you’ll want this to get, but it’s definitely a unique trait of Snapware storage. Because the trays can be rearranged in any format this gives you full control over what’s inside. So instead of horizontal cardboard dividers between layers you have these plastic trays acting as barriers. Total height for each tray measures about 4½” which is definitely reasonable for most ornaments. 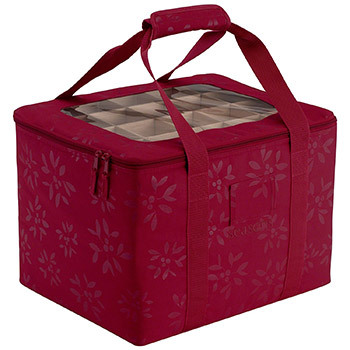 The dividers offer 16 compartments per tray and unfortunately these are not easily adjustable. But you can always cut out parts to make extra room or align your ornaments vertically rather than horizontally. No question I’d consider this one of the safest ways to store your ornaments. It doesn’t offer the most volume but it will secure your treasured keepsakes for future Christmas seasons. Anyone who has dozens of ornaments knows the pain of keeping them all together in one place. 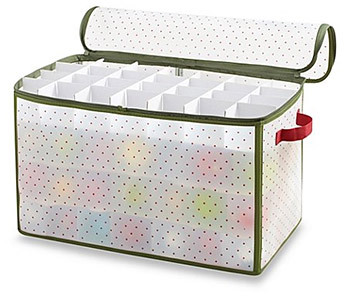 If you’re looking for an easy solution the Real Simple storage container offers 112 slots per bag. This seems crazy since most containers barely push over 60. But this thing measures about a foot tall and almost two feet wide so it’s real spacious. Each layer totals 28 compartments with four layers separated by cardboard spacers. Thankfully the cardboard dividers are removable so you can adjust the size for larger ornaments. The top cover zips up for storage and it unzips around the whole bag so it’s easy to get in and start digging around once the tree needs decorating. Looking at the bag itself it’s made of a thin plastic material, certainly not too thin but it’s not a hard plastic either. This means you probably can’t stack anything on this without risking damage to the ornaments inside. But the thin plastic makes this super lightweight and easy to carry around. It has two fabric carrying handles on each side so even though it’s a wide bag it shouldn’t stop you from getting this thing from A to B. If you just need something that holds a massive quantity then this is your bag. It’s not the strongest choice but it doesn’t need to be unless it’s sitting in a flooded basement or at risk of being knocked off a shelf. Labels help you stay organized but sometimes clear containers are even better. 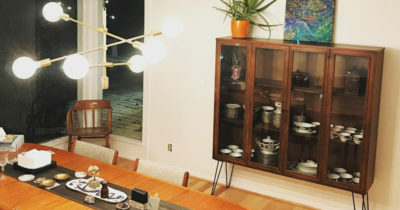 The Miles Kimball clear ornament chest is perhaps the best pick for a cheaper alternative to the Snapware cubes mentioned earlier. This clear Miles Kimball ornament chest feels much more like a tote bag. It’s got a soft plastic exterior and a top zipper for accessing ornaments. 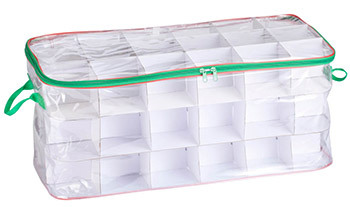 It holds a total of 54 items by default with three layers of 18 compartments separated by PVC cardboard. It’s also pretty large measuring over two feet wide and almost a foot tall. I’d like to say this could fit under your bed, but really unless your frame is way off the ground I’m thinking not. 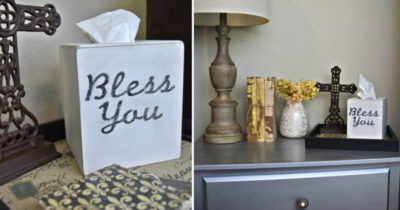 Instead this works well for storage in a closet or in an extra room like the attic. Now onto the most important thing you should note: this bag is not very protective. For something called a “storage chest” this goes heavy on the storage, not so much on the chest. It’s coated in a thin layer of plastic which is great for seeing through and checking your ornaments. But not so great for keeping them safe. It’d survive OK with moisture but this plastic is far too thin to survive a fall or being stacked on anything. It’s probably the weakest exterior out of all the containers in this list. So why am I including it? Because comparing total ornament space to the price shows this thing is a steal. Not to mention the bag is easy to compress so you can fit a lot in here without blowing a ton of money on extra storage boxes. If you do pick this up here’s my recommendation: keep this bag inside a hard plastic storage tub. If you get a larger tub you can probably fit 2-3 of these ornament bags inside. They’ll probably have to be stacked close to each other if they’re inside a tub, but being held inside a tub reduces movement and potential accidents. The Household Essentials collection offers a bunch of different Christmas storage items. 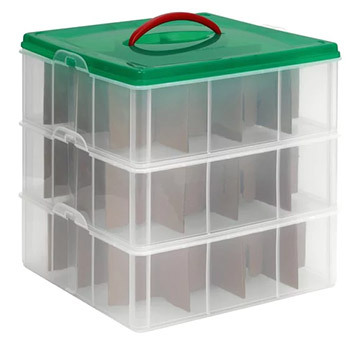 They have a regular storage cube which is great, but in this case I’m reviewing the 551RED 36-piece storage box. It only holds 36 items but the cubes are decently sized compared to other models. It also has a clear plastic piece on the front so you can peek through and check which ornaments are inside(handy if you get more than one or two of these). It’s built from a very strong polyester exterior so these boxes can be stacked. The lids have reinforced tops so you can put a few of these together in the corner without any risk of toppling over. Measuring over two feet long this is one of the longer ornament boxes you can get. But with almost a foot in height it’s unlikely to squeeze under your bed. You may be concerned because this long ornament box is fairly small. But in the same Household Essentials storage collection you can find a figurine box designed specifically for taller ornaments or table decorations like nutcrackers. 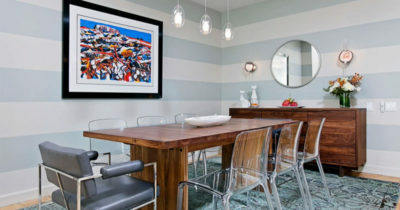 It is possible to adjust the compartments but you’ll be reducing your total storage space. Each layer has a strong plastic bottom to keep ornaments from touching or cutting against each other. And the layers include grip handles on either side to easily get deeper into the bag. Obviously this is kinda small compared to other boxes so for the price it can be a tough choice. But if you like the transparent view this is an excellent choice from a trusted brand. If you’re on a budget and want the best ornament storage box for the money I highly recommend Handy Laundry’s Christmas storage box. 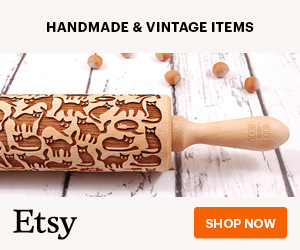 No question this is the most affordable item in this entire list. I researched tons of ornament boxes and found others that were cheaper, but most were just poor quality made with garbage materials. This box from Handy Laundry is very strong and it holds 64 items which is awesome considering the price. It comes in a cube shape measuring 13″ on all sides. Granted this also means the storage compartments are fairly small measuring about 3″ deep. Thankfully the dividers are adjustable so you can move those around to accommodate for larger pieces. The front of the box has a plastic tag holder if you want to label your boxes or leave any notes for next Christmas. 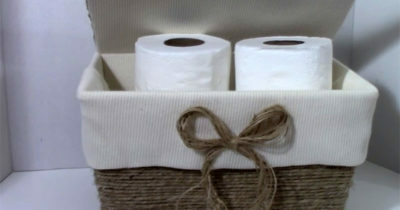 The box is made of a firm canvas that feels strong enough to hold everything in, but may not be strong enough to stack multiple boxes onto each other. Still for the price you absolutely cannot beat the Handy Laundry storage box. 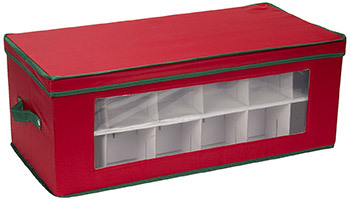 It has a similar design and structure as the Elf Stor box so this is really the best budget ornament organizer you can get. If you aren’t sure where to start definitely take an inventory of your ornaments first. Consider the total number and size differences to see out how much space you’d need in an ornament box. From there you should be able to whittle down your choices and find a storage bag, box, or container for your home/apartment. For general ornament storage I recommend the Elf Stor box since it’s universally well-designed and offers a good amount of space. 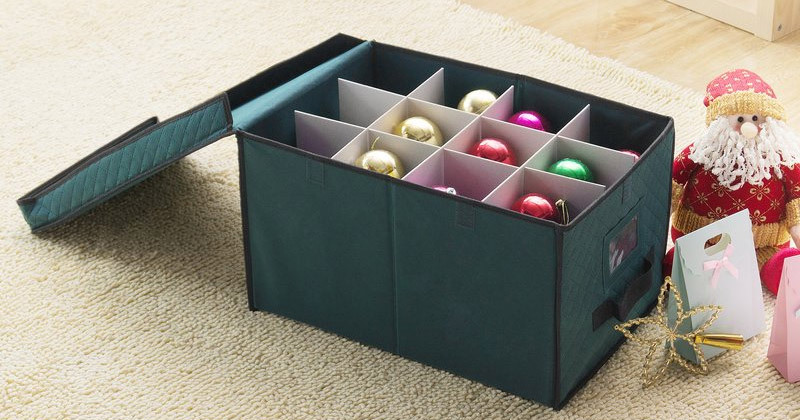 But you may prefer a transparent ornament holder or you might want double the storage space in one bag. I made sure to cover the best options for various storage needs so take another look over these reviews and see if any boxes jump out.